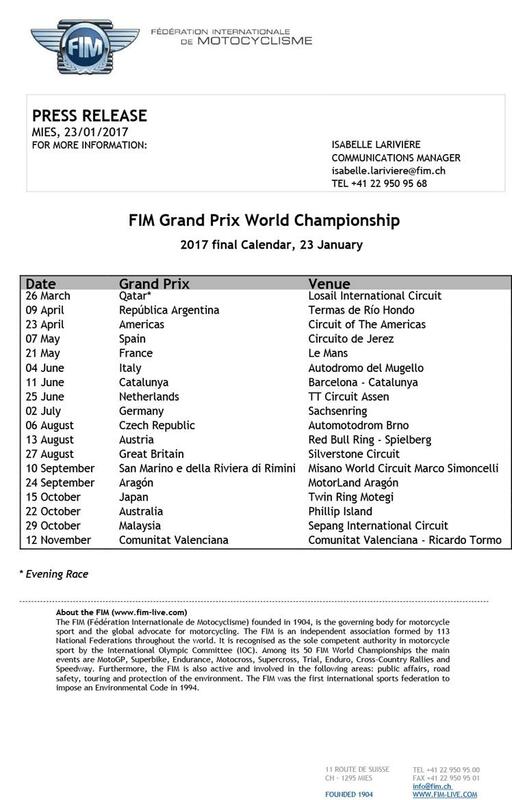 The 2017 MotoGP calendar has finally been fully confirmed, after the last races still marked as provisional have finally been now confirmed. The calendar was first issued as far back as September, but today’s announcement removes any final uncertainty. 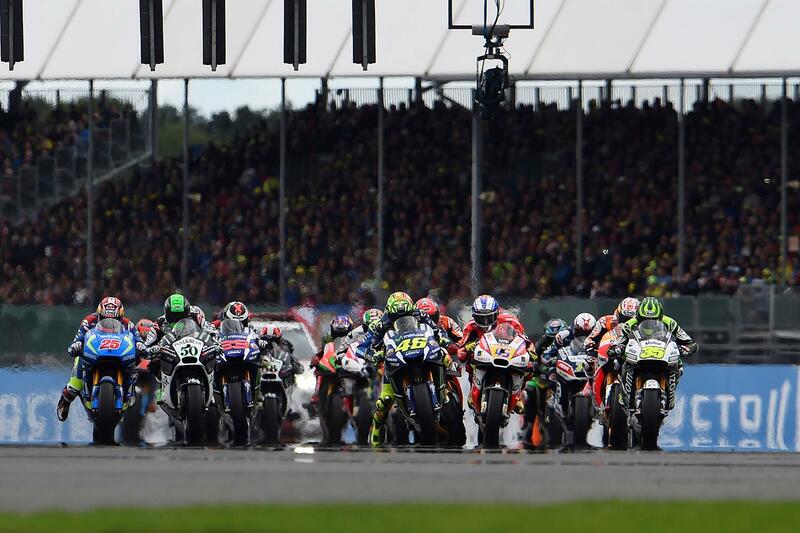 The last race to be confirmed was the British Grand Prix, which had been marked as provisional thanks to a delay in finalising a contract between organisers Dorna, race rights holders the Circuit of Wales, and hosts Silverstone. That was rectified last week, however, with a meeting between Dorna and the Circuit of Wales team at the firm’s Barcelona headquarters acting as the final stamp of approval. With the calendar now confirmed, it looks highly unlikely that we’ll see any further changes, leaving the move of Sachsenring to earlier in July than initially planned the only change from the first provisional calendar was issued before the Aragon round of the 2016 series.